Louis Berry live at Leaf. So August 2015 and a lazy afternoon down Sefton Park for the Liverpool International Music Festival and mid afternoon this cheeky little scouser will an attitude starts giving the bizzies a bit of stick. This caught my attention and there might have been an odd swear word as well which would have the good citizens of Aigburth choking on their quiche’s. Me I am more of a sozzy roll man so this didn’t arse me. Anyway he played some decent choons and that was that. 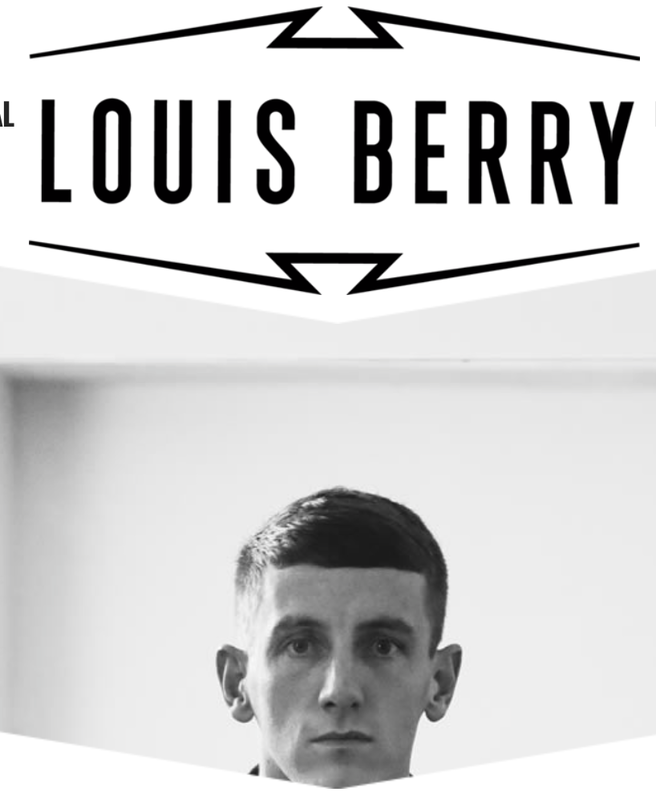 Fast forward to 2016 and I spotted his name (Louis Berry) and thought I recognise that name and it was the cheeky kidda I had watched on the park. I was going down to the event down The Pier Head anyway and he was an added bonus to the evening. I liked what I listened to and thought I would like to see him perform at his own gig. That leads me to Halloween 2016 and a good excuse to get out the mad house that was ours with about 15 kids round for a party and time to bail down to Leaf on Bold Street to see Louis Berry headline his own gig as part of Liverpool Music Week. Any excuse to miss a Halloween party as I haven’t done halloween since about 1989 when all I had was a turnip and with an old birthday candle in it. I had never been to Leaf before and it was upstairs from the main bit in a smallish sized room but a standing gig which is always better. So I will work backwards and the main event there three members of his band came on stage with halloween themed faces to the music from The Godfather. What would happen next. Could it be a coffin appears from the back of the room and crowd surfs over the crowd until it gets to the stage and the lid opens and Mr Berry comes out. Nah not this time but the question on my mind is would Louis be too cool for face paint. The answer was no as he came on stage via a standard method and kicked of the event loud and proud and with his attitude I had noticed in the summer of 2015. Going through the songs I knew “Nicole” “25 Reasons” and “Rebel” the night was going to be as good as I expected and with the added bonus of my newly turned 18 year old nephew James having the honour of buying “Uncle Knobhead” his first pint. There were a few songs I hadn’t heard thrown into the mix and the one that sticks in my mind was “Scotch Mist” In-between one of the songs as the noise temporarily quietened there was a strange comical Scooby Doo style music mysteriously coming from somewhere and luckily the sound man got onto of this and Louis launched into some more great music. With an excellent version of “Lori” which I noted included an extra guitar solo Louis Berry has the ability to get you going with his rock and roll tinged choons but then bring it right down to more mellow stuff and his voice managed both very well. With some good humour between the songs including the noting of some cocaine jaws swinging (Not me honest gov) he knows how to play to and with a crowd. His latest single “Restless” (Video below) was greeted with cheers and an impromptu dance on top of the shoulders of his mate by one member of the crowd who was on the verge of losing his bills and jeans but he cranked up an already electric atmosphere. That song will always remind me of an afternoon drinking session in Iceland as randomly it came on the radio. Funny how music ends up being a memory and I can nail it down to a certain place and time. E.G Jimmy Nail “Aint No Doubt” Scott’s night club underneath the Adelphi 1992 (Don’t ask) By the end the four people on stage reminded me of the band “Kiss” and the concert came to end and the four of us thoroughly enjoyed it and headed out into the halloween night suitably happy and drunk. Looking forward to an album and the next live appearance from Louis Berry a young scouser with attitude and the choons to back it up. A quick mention for the support act Jalen N’gonda who provided some soulful choons totally different from first up The Mysterines whom sadly I didnt pay that much attention to as I was in a scrummage at the bar. But back to Jalen N’gonda who is American but has found his was to this great city of ours. With a powerful soulful voice I must admit I am a bit of a sucker for live soul music and will deffo be looking out for his name if he plays in Liverpool again. Even bumped into him post gig and we expressed how good we thought we was. So back into the nightmare that was halloween, Town was very busy and my dislike of halloween soon mellowed as I noticed some of the costumes on display ! We ended up in Lago which must be one of the cheapest bars in Liverpool, my round as well ha ha. Final fuzzy memory of falling in just after 1am. Another great night of live music, beers a plenty and the added joy of taking my 18 year old nephew out for a pint. 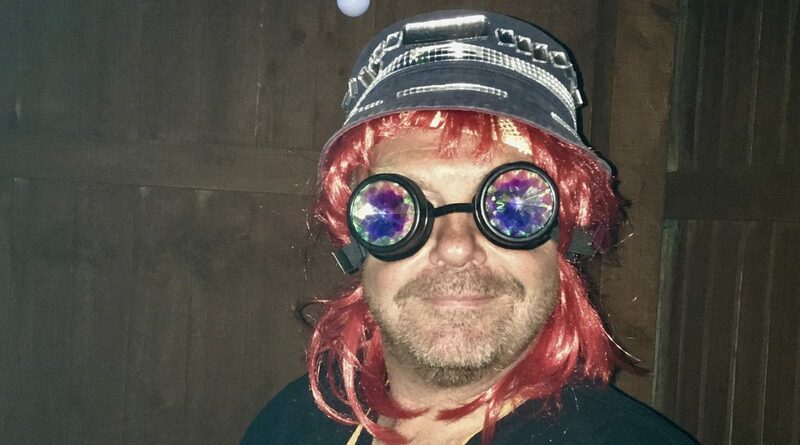 Hope he remembers this as at the moment its only me who has a ticket for Glastonbury and I might have to hang around with him and show him how it is done properly After all you can’t kid a kidda who’s kidded thousands. More Aigburth crime and my cunning kids. Fay’s in The Echo, A Fay announcement and Fay Supermoon.